Family-oriented fantasy featuring a host of incredible characters from muppet-man Jim Henson's creature workshop. Suburban girl Sarah (Jennifer Connelly) is forced against her will to babysit her baby brother, and wishes for the goblins to come and take him away. 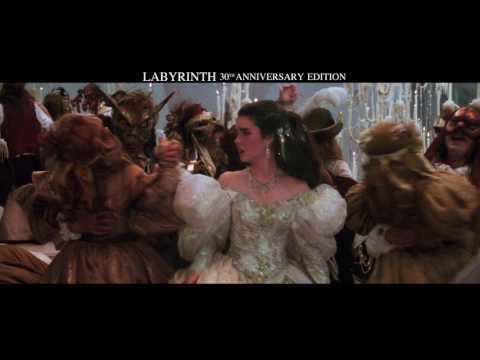 When this wish unexpectedly comes true, the Goblin King (David Bowie) tells Sarah that she can rescue her brother only by negotiating the labyrinth which leads to the Goblin Castle. Left with no choice, Sarah sets out on a dangerous adventure in a land where nothing is what it seems.